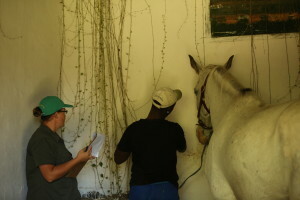 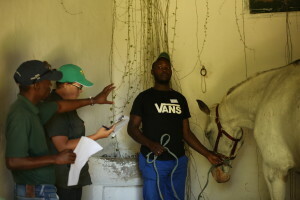 The KZN Level 1 Stud Groom’s training took place this week at the School Of Excellence at Summerhill Stud, and culminated in their exams on Thursday. 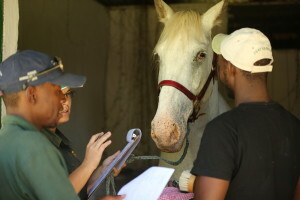 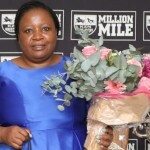 Thank you to the TBA for this great initiative and support which we really appreciate, to assist with the education and upliftment of the most important people who work with our horses and play an important role in producing champions for owners and trainers. 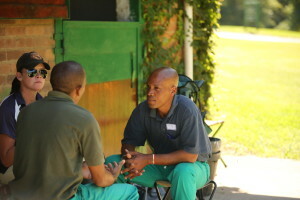 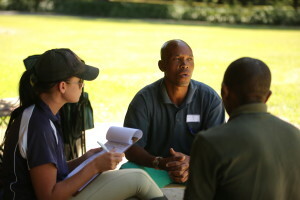 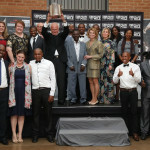 It forms part of the TBA’s programme for Stud Farm and Industry training. 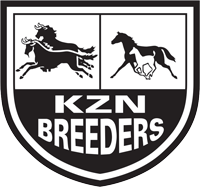 The participating farms represented sent staff from Bush Hill Stud, Clifton Stud, Hadlow Stud, Wood Moore Manor Stud, Rathmor Stud, Spring Valley and Summerhill Stud. 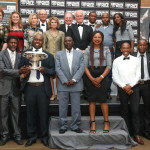 Congratulations to Maxwell. 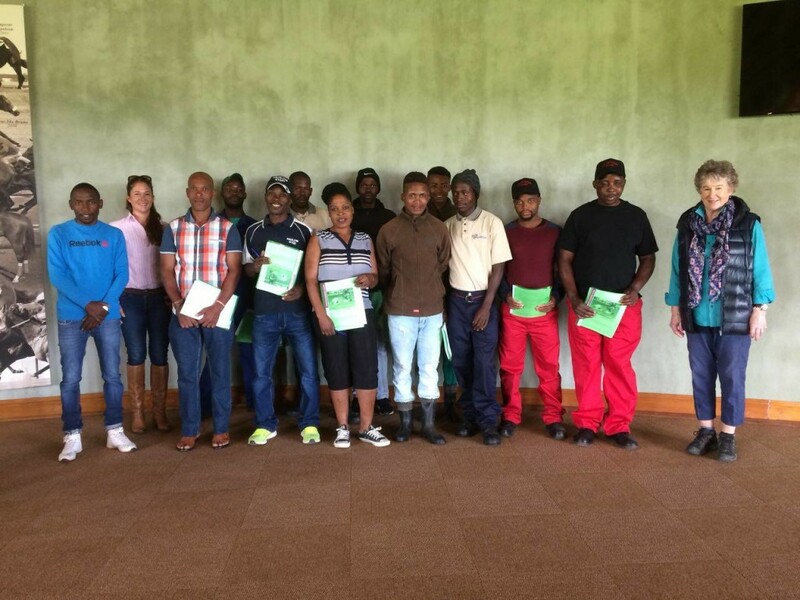 Lindelani, Buse, Amo, Reggie, Sundile, Nkosinathi, Thuthukani, Langelihle, Samkelo and Nkosinathi for completing the 3-day course. 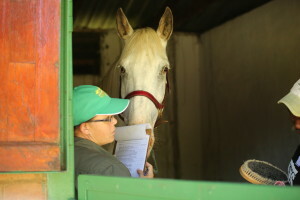 Thank you to Summerhill and the School Of Excellence for hosting the course, the TBA, lecturers, translaters and examiners for your valued assistance, and to the various stud farms for the support.